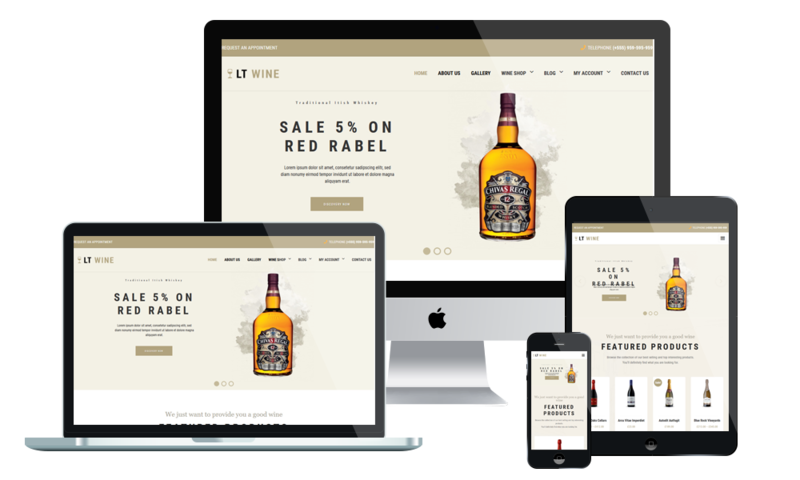 LT Wine Shop is premium template tailored for shopping cart template for Wine Store or Wine Shop websites. This template allows you to create a simple, user-friendly website that reflects your wine brand. Then provide your existing assets and plug in your wine information. Wine Shop Joomla template supports mobile devices with 100% responsive layout. It also builds on powerful framework with fully bootstrap, strong shortcodes, unlimited module positions and drag-drop layout. Furthermore, 4 color schemes are also included but in fact it is really customizable.